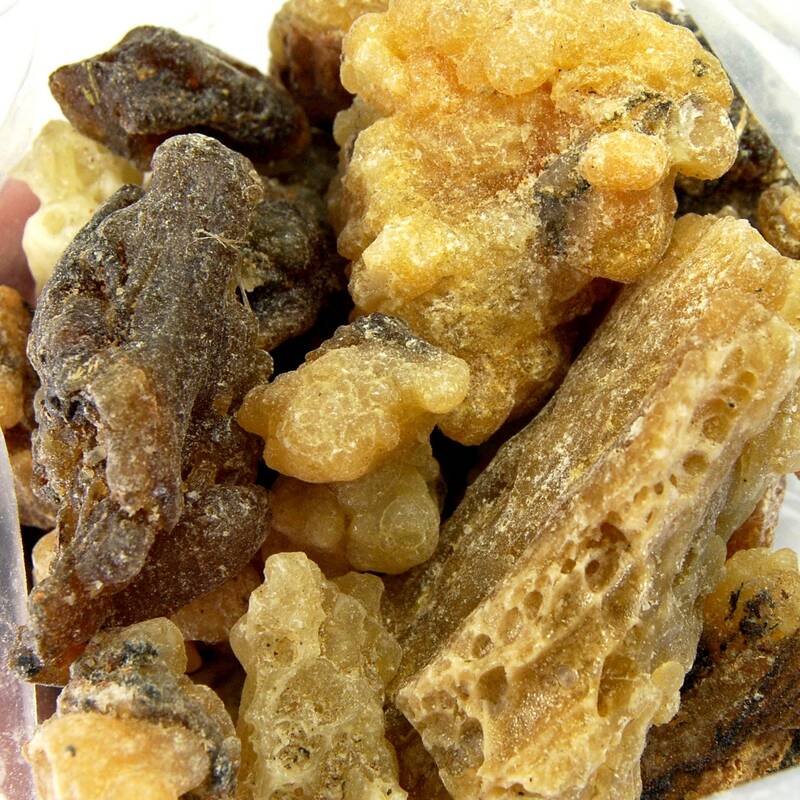 For your consideration is the finest Palo Santo natural resin incense we sell by the ounce. This incense is most commonly used by placing a couple grains on a lit charcoal briquette in a firesafe bowl or specialty burner. 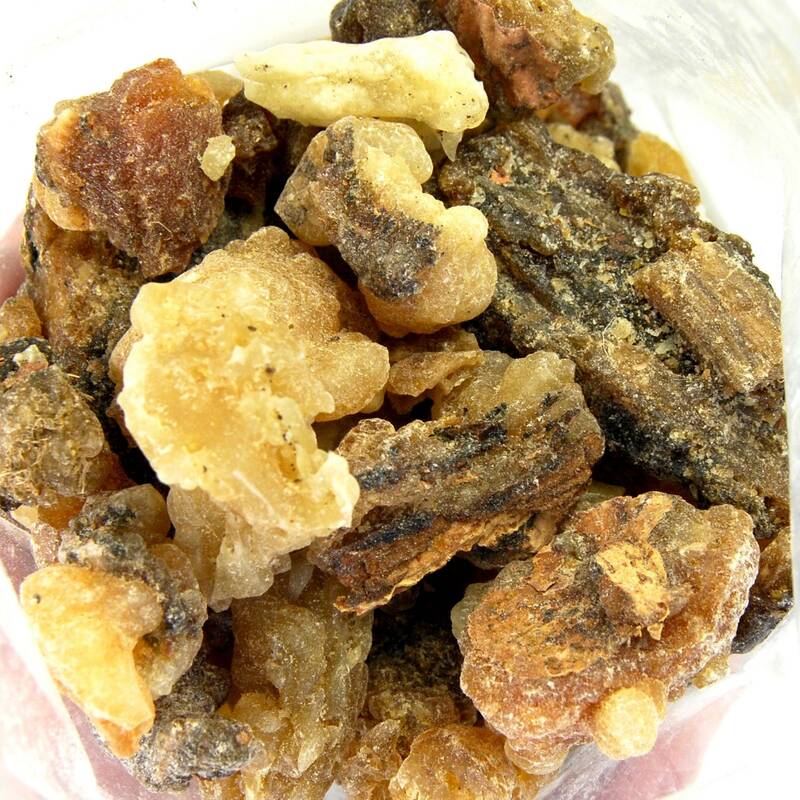 This pure resin incense can also be used to make fragrance oil for soap making or perfume or mixed with other incenses to make your own unique blend. Try throwing a couple grains into a fire for a scented treat. Palo Santo literally means "Sacred Wood" and is burned for its cleansing properties. It is said to connect you with respect for Nature and Mother Earth because of the process in which it is collected. The branches need to die naturally and season for some time before the essential oils are released and matured to their full capacity. Because of this, the collection of Palo Santo is regulated to to the natural windfalls from the living tree. The scent of this Holy Wood is spicy and attractive and unlike anything else on Earth. A personal favorite, for sure.